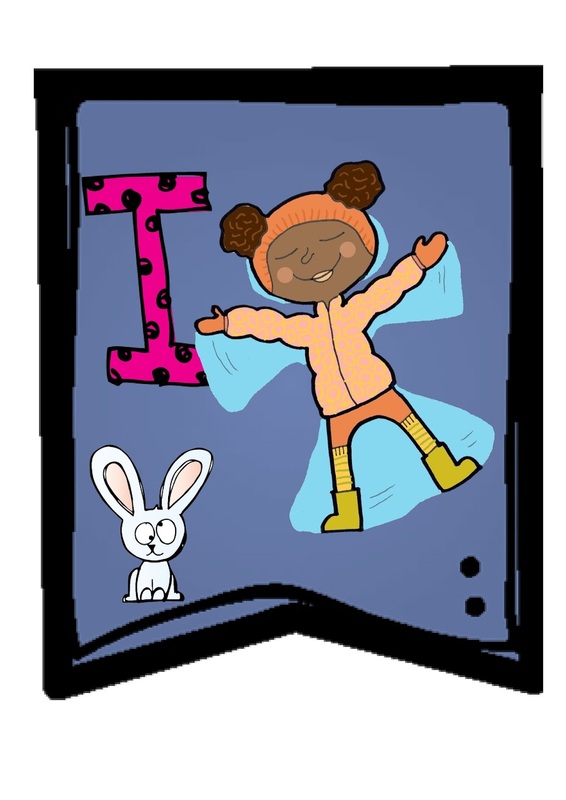 Make a Winter Banner and tell classmates about interesting ideas and observations. 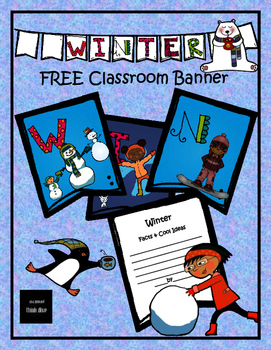 The printable pages of this packet will help your students contribute to a winter display banner filled with ideas and facts. Print the pennants that spell out "winter"' and display on a string in your classroom. Each student can then add to the banner by adding interesting ideas and observations. They can also draw ideas for winter activities. There is also a backline' version that students can decorate before creating your winter classroom banner!